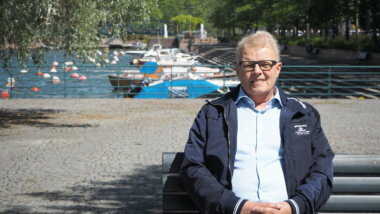 More and more patients are coming to Finland to seek better treatments – including cancer treatment, and in line with the EU directive, patients’ freedom to choose where they get treated has increased. Docrates Cancer Center is one of Finland’s largest exporters of healthcare services and we have so far treated patients from over 60 countries. 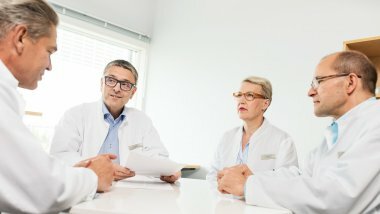 A clear statement of the premium quality of Finnish cancer treatment is presented by the EUROCARE Study, which is the most comprehensive source of European statistics on cancer patient survival. 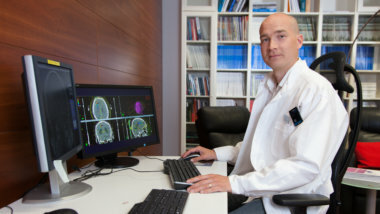 The statistics have been collected on a regular basis since 1989, and they provide accurate statistical information on survival rates for different types of cancers in different European countries. The latest published statistics, EUROCARE 5 (2000–2007) includes information on more than 21 million cancer cases, covering 30 European countries. 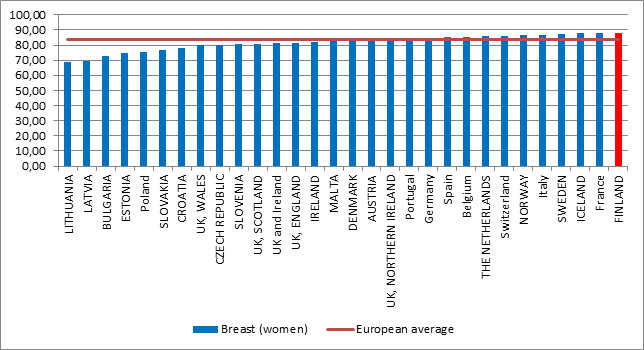 The cancer-specific statistics on cancer patient survival (see below) show that Finland is the leading country for treating head and neck cancers, as well as breast cancer. 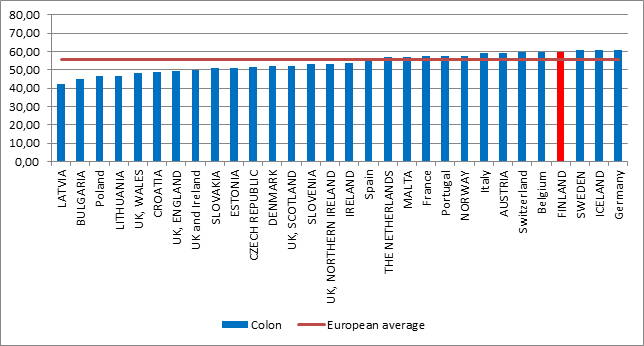 Finland also ranks third best in treating prostate cancer, and fourth best in treating colorectal cancers. 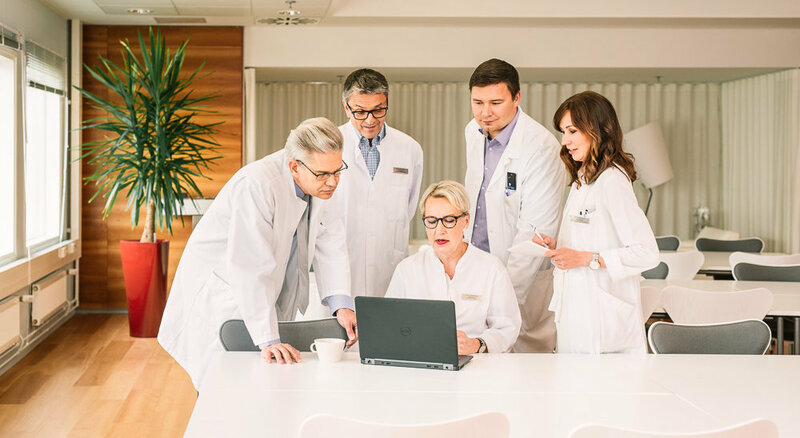 Our team will gladly help our international patients at tel + 358 10 773 2050 (Mon – Fri 8:00 – 16:00, Finnish time GMT +2) or e-mail: international@docrates.com. After we have received the medical documentation, our multidisciplinary team of medical experts examines it and makes your personal diagnostics plan.